Showing recent results 3226 - 3240 of 4500 products found. 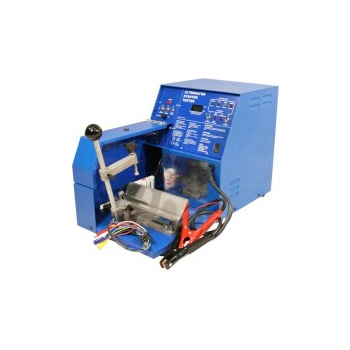 8503A - Associated Equipment Corp.
Grabner Instruments offers a dedicated range of analyzers for accurate and fast condition monitoring of oils and greases. Rubber, vulcanized or thermoplastic -Determination of stress relaxation in compression at normal and at elevated temperature. ISO3384. 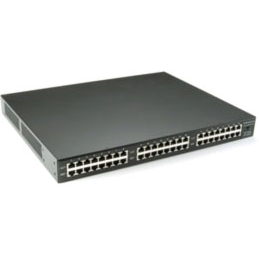 TC-BJ100 - Westek Electronics Inc. 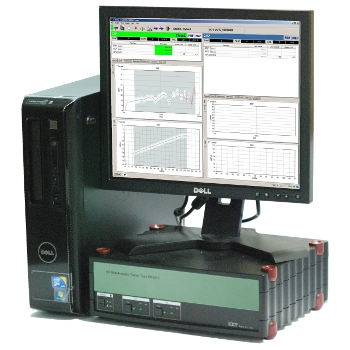 The Banjo Pro features convenient testing in both data and POTS environments. 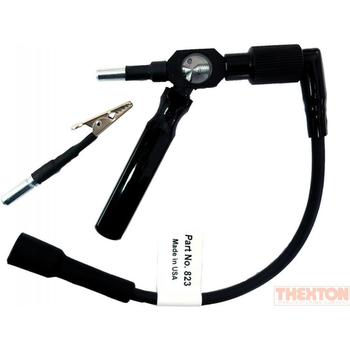 The black RJ45 plug is used for testing in eight conductor environments. 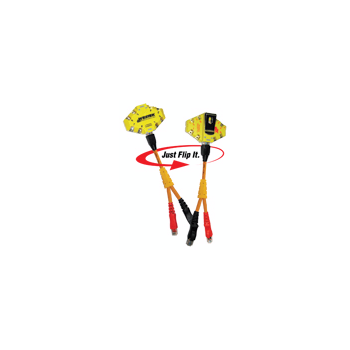 "Just Flip It" to the red RJ11 plug for testing of two, four, and six conductor POTS environments. To determine the tensile strength of natural fibers. 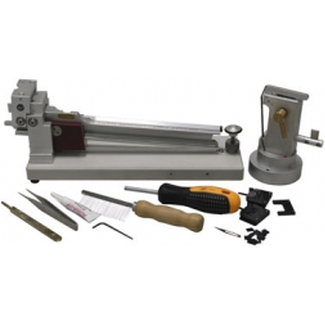 Includes 1 pair clamps and spacer, torque vice and wrench, cutter, comb and tweezers. A 5mg x 0.01mg capacity balance is required but not included. 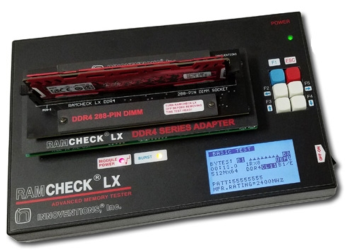 The RAMCHECK LX DDR4 quickly and accurately tests and identifies DDR4 DIMMs for servers and desktops, as well as laptop SODIMMs. After assembly, electronic equipment manufacturers need to test functionally of their products. 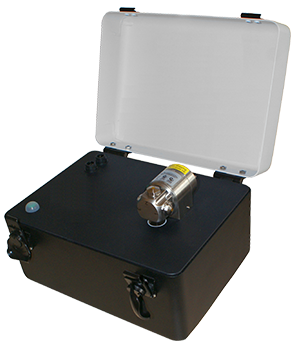 They want to provide the most test coverage, in the shortest time, for the least cost. 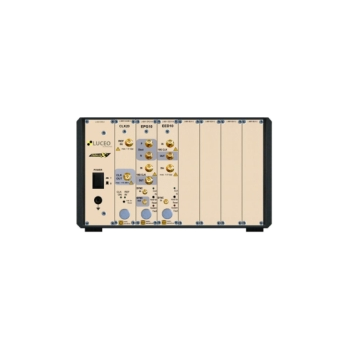 When test engineers develop product test plans, they select the most appropriate off-the-shelf general purpose test equipment available. 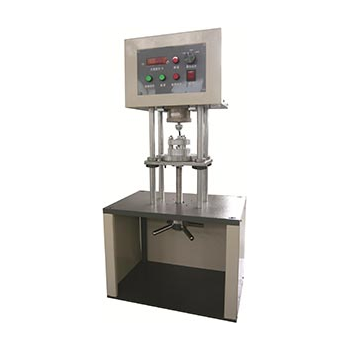 Reach designs and manufactures custom test equipment which is a better fit than general purpose equipment. 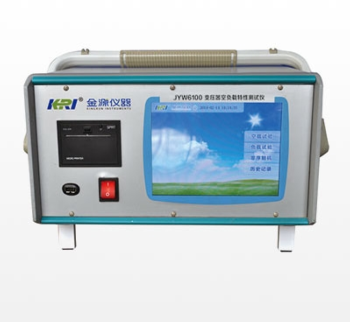 It not only reduces test time but also reduces costs. 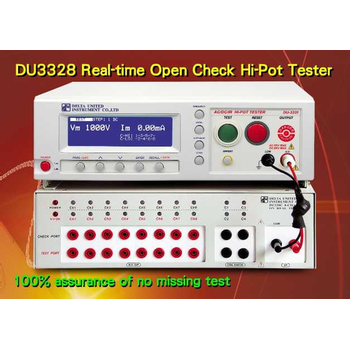 DU3328 - Delta United Instrument Co., Ltd. 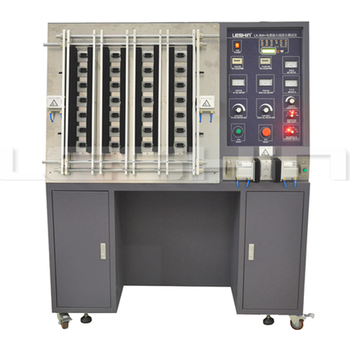 Programmable test voltage in AC: 0.1K~5KV, DC: 0.1K~6KV Programmable cutting current in AC:0.001mA~15mA, DC: 0.001mA~7.5mA 3 in 1 functions, with AC, DC Hi-Pot test, Insulation test. 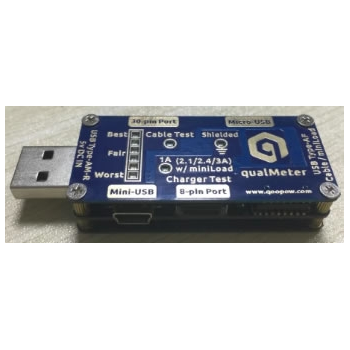 Built in 100 sets memory Arcing detect function 8 ports scanning function Independent 8 channels real-time open check Real-time check function, to ensure your products tested, no more loss test.